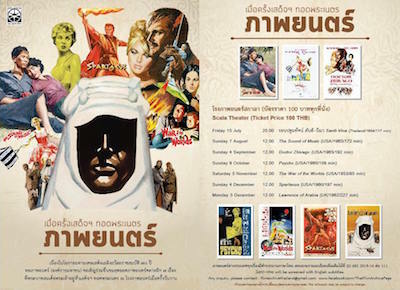 Later this year, the Scala cinema in Bangkok will screen seven classic films to celebrate King Rama IX's seventy-year reign, in a season titled เมื่อครั้งเสด็จฯ ทอดพระเนตร ภาพยนตร์. 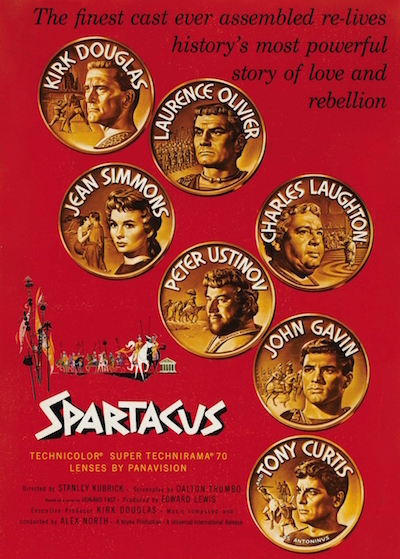 The selected films were all apparently seen by the King when they were originally released in the 1950s and 1960s. 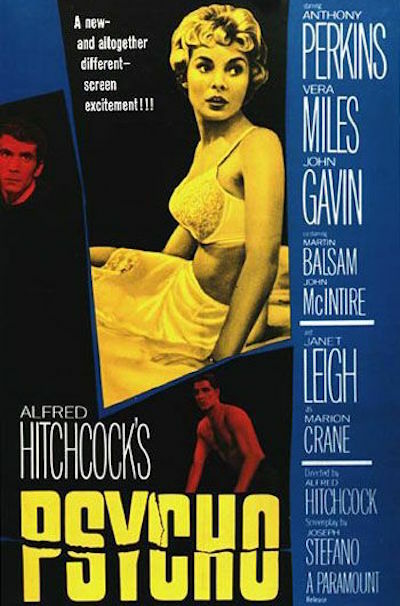 The season includes Alfred Hitchcock's masterpiece Psycho (showing on 9th October), and two historical epics: Stanley Kubrick's Spartacus (4th December) and David Lean's Lawrence Of Arabia (5th December). The Scala, the last of Bangkok's movie palaces, is the ideal venue for this series of vintage classics. 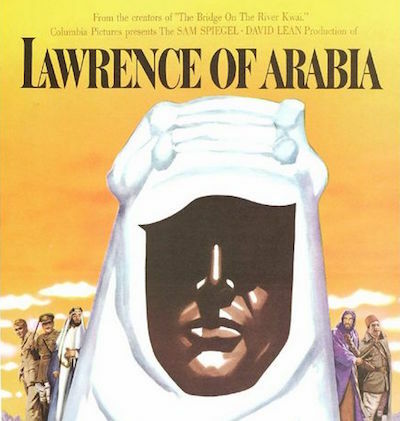 The concept is similar to the excellent Festival Of Classic Movies at Lido in 2007.